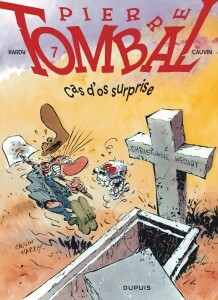 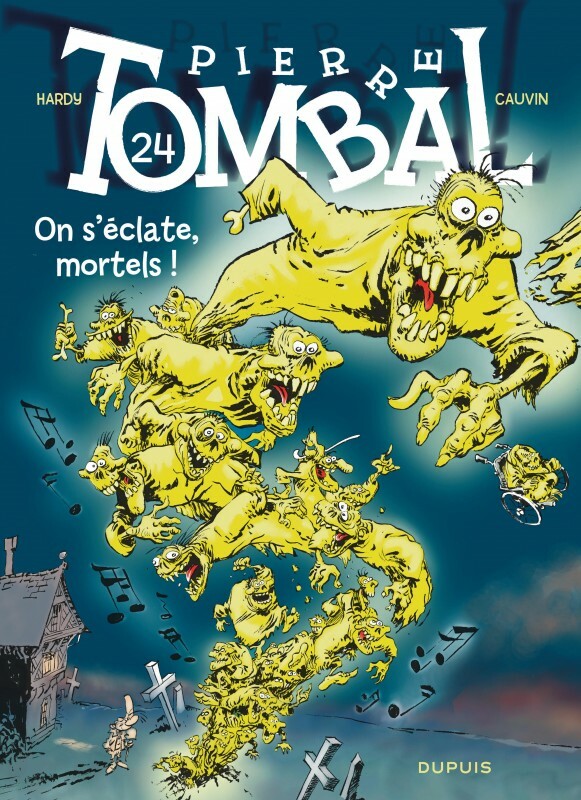 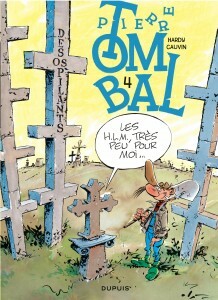 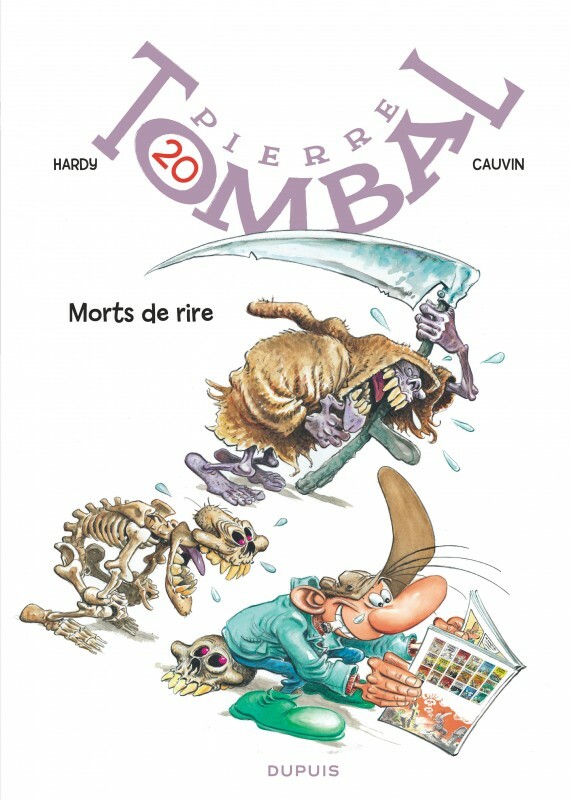 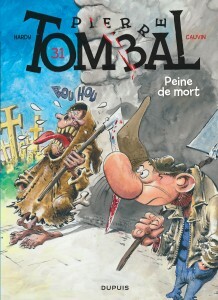 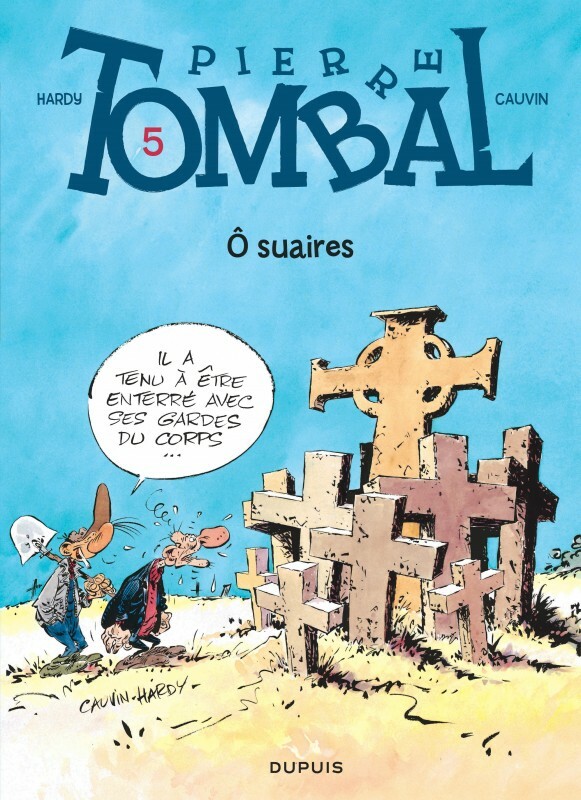 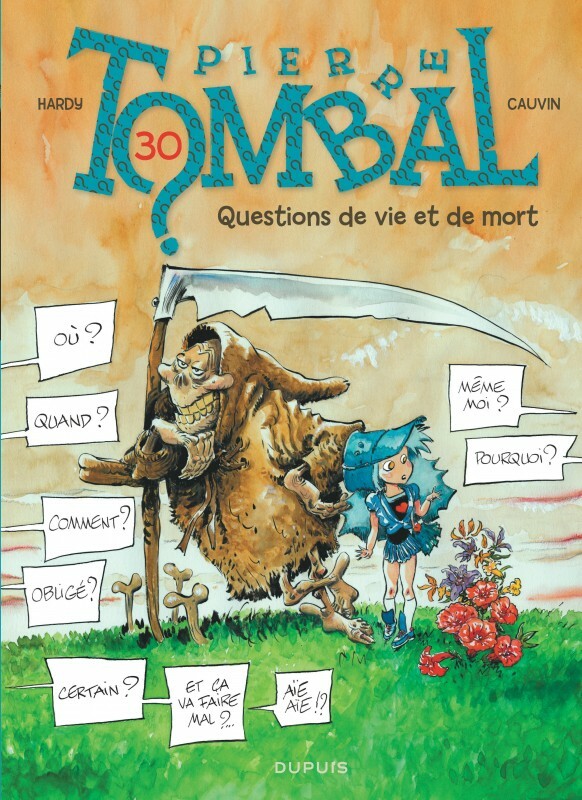 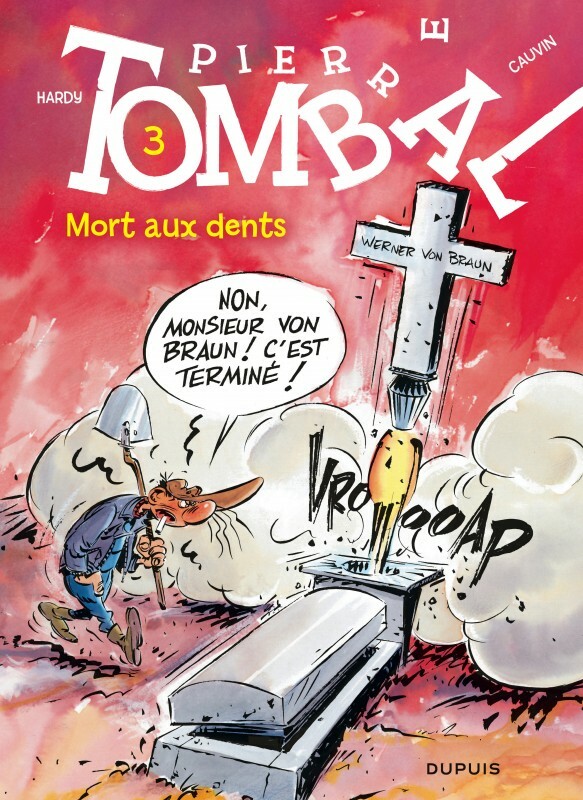 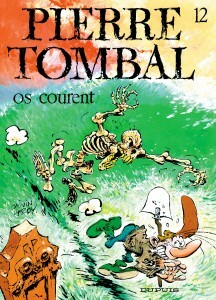 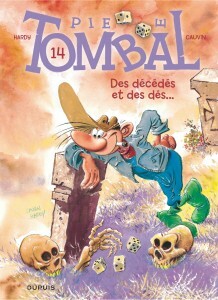 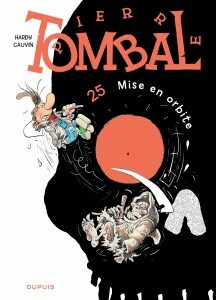 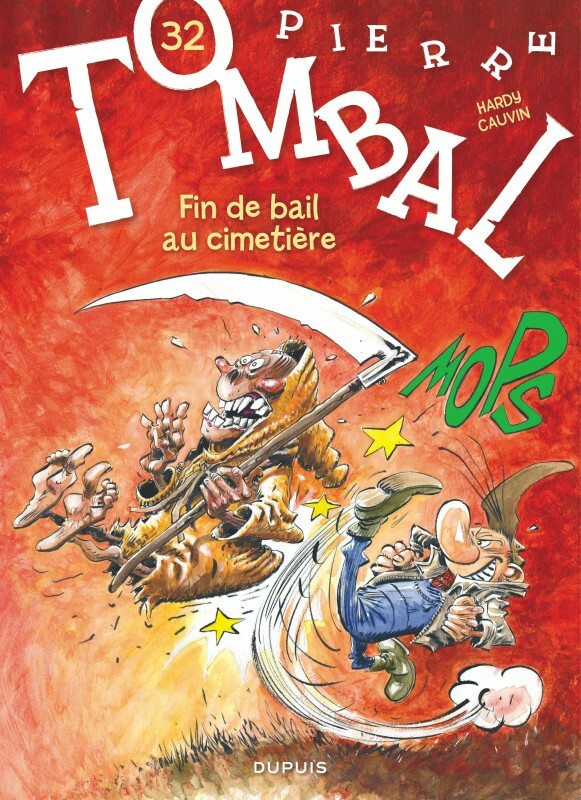 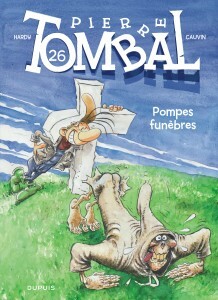 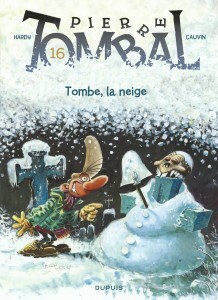 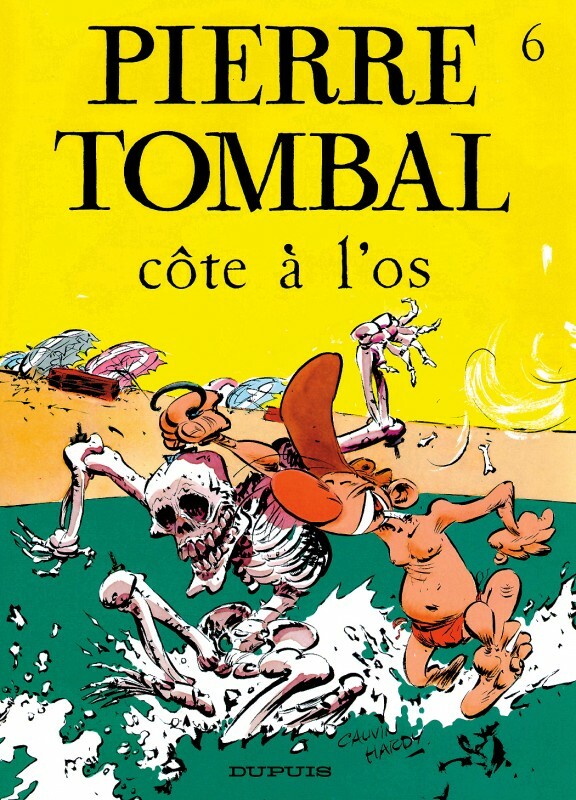 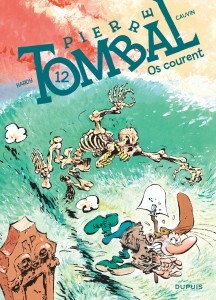 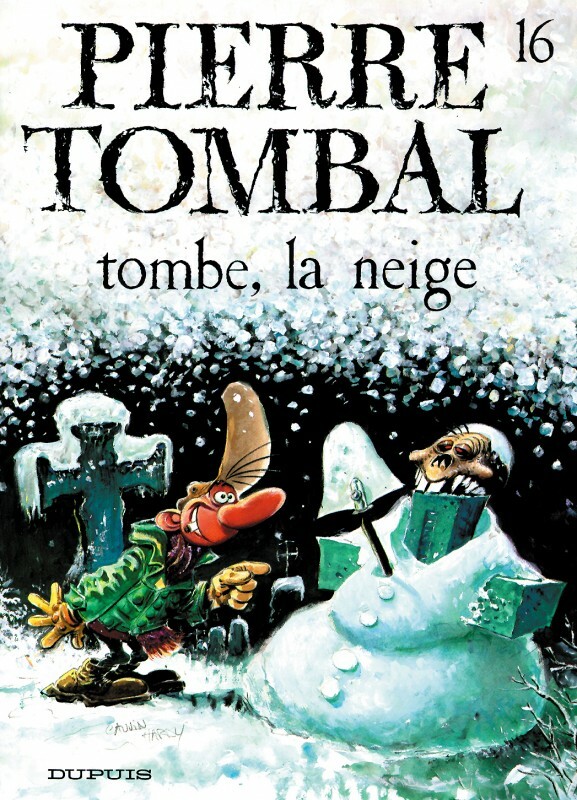 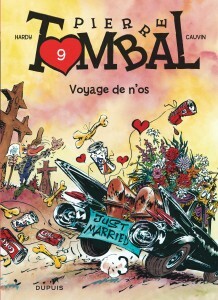 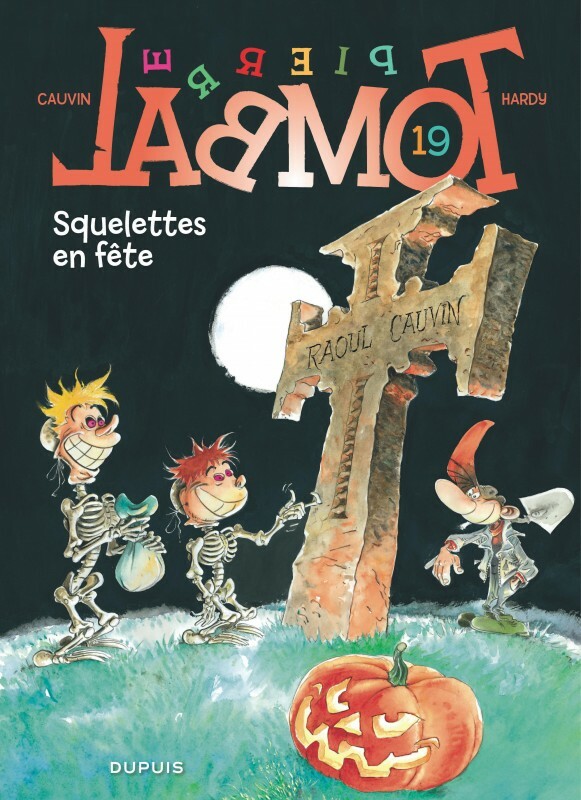 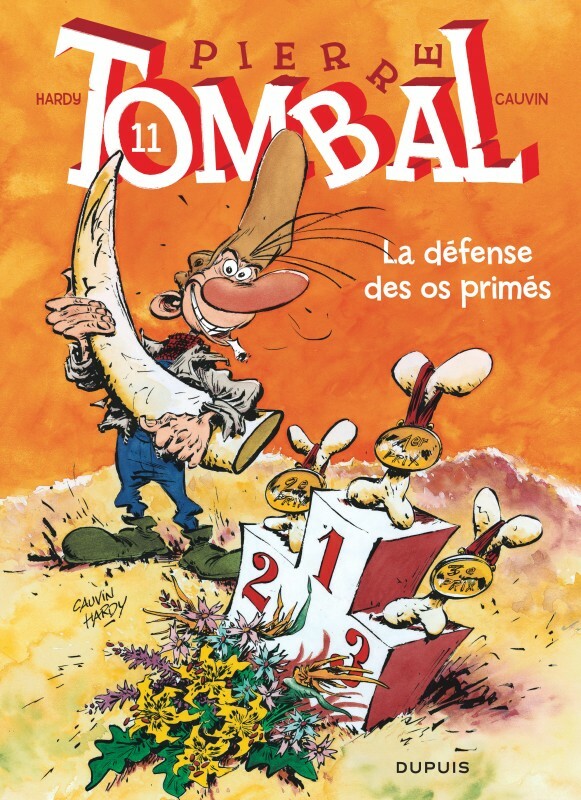 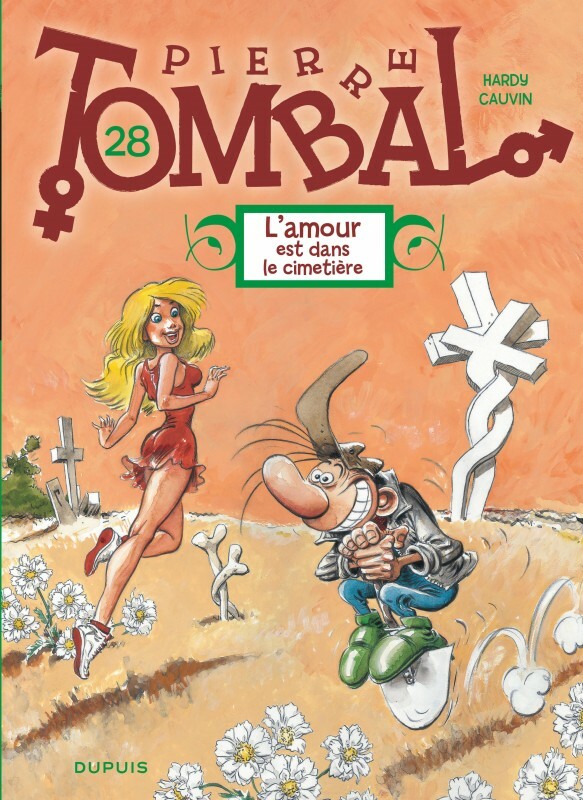 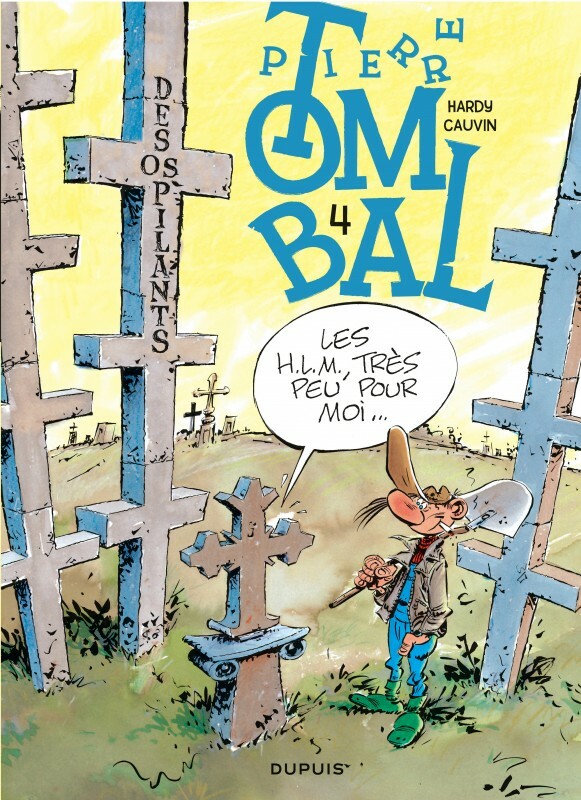 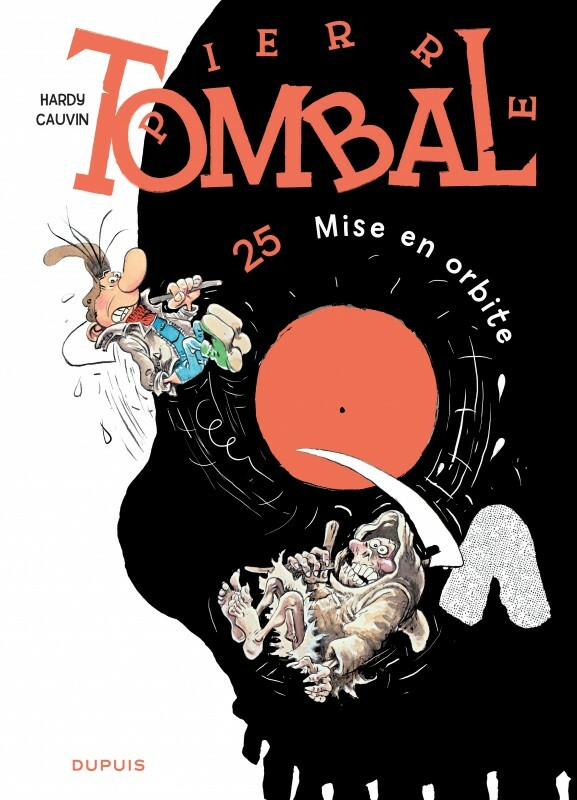 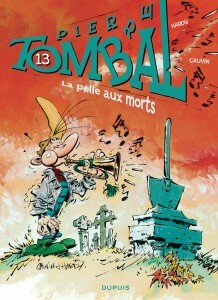 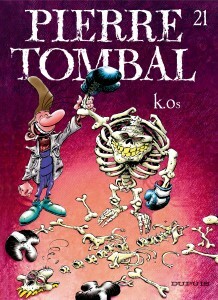 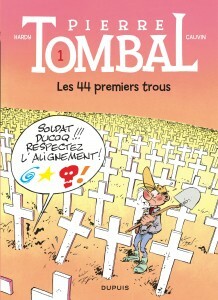 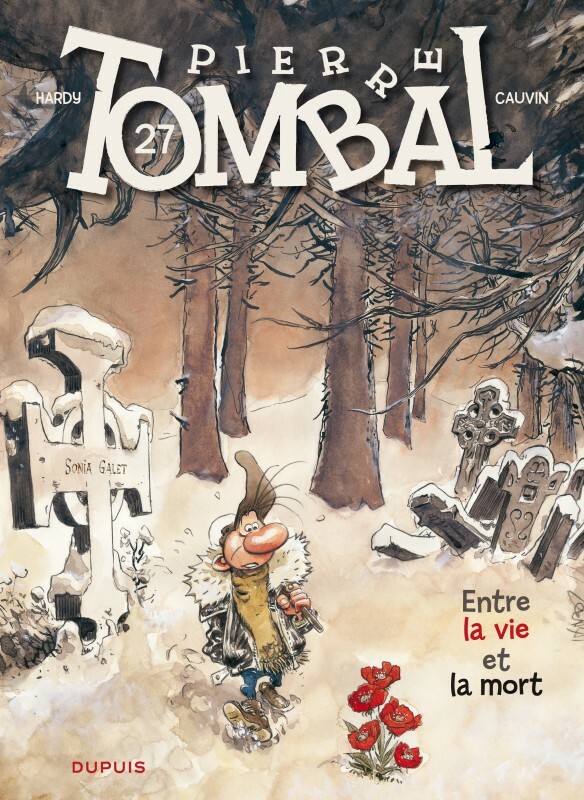 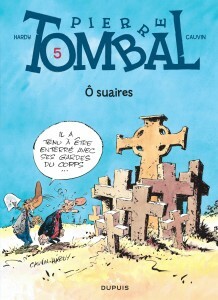 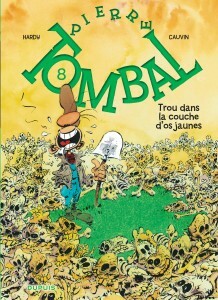 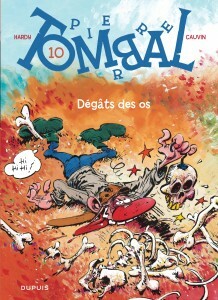 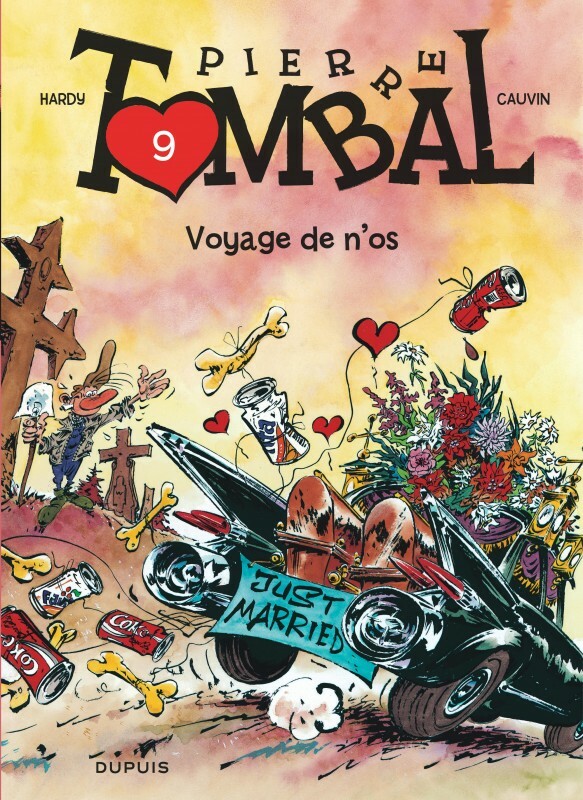 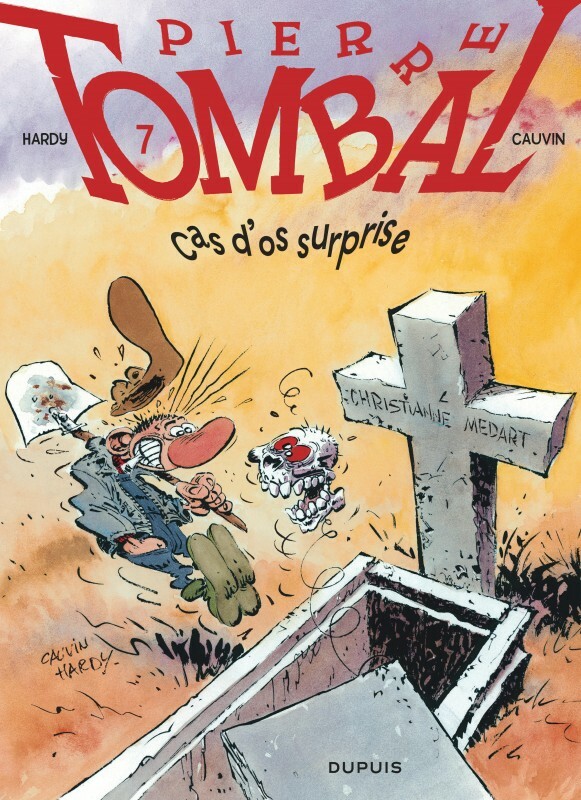 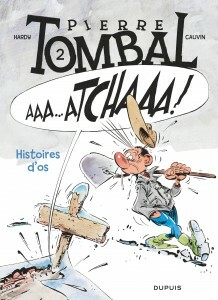 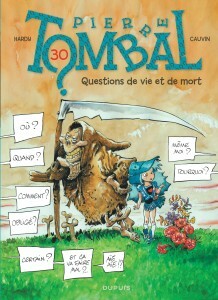 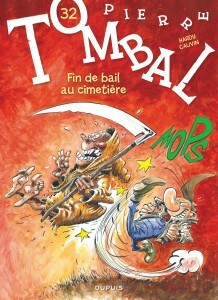 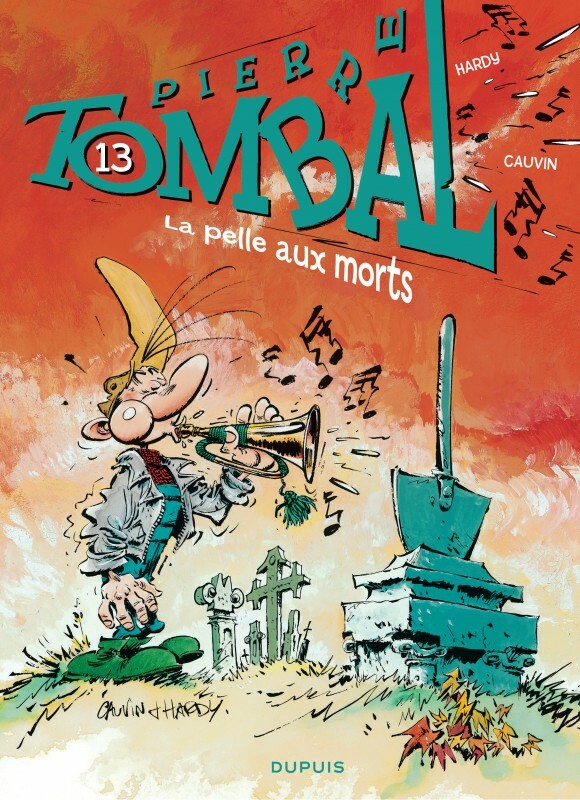 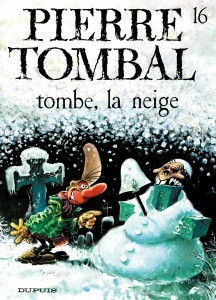 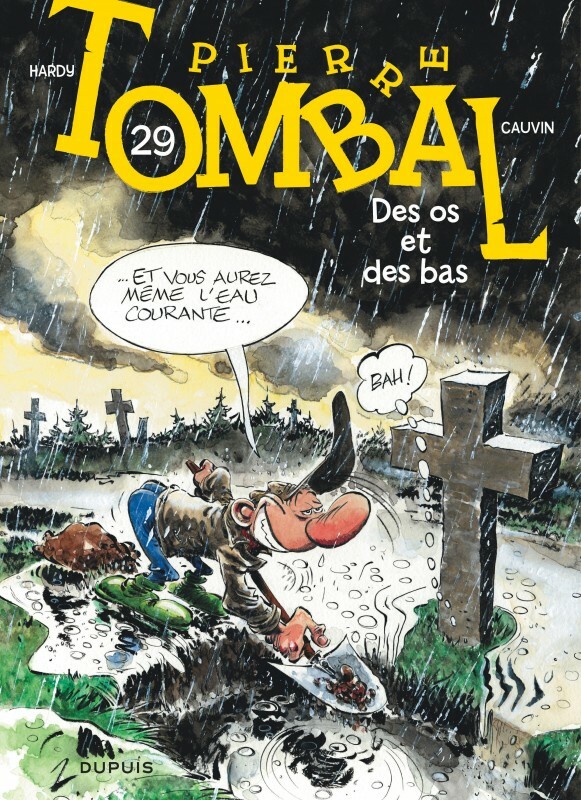 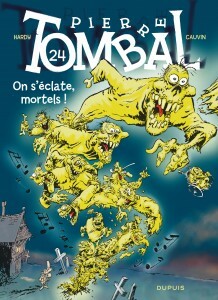 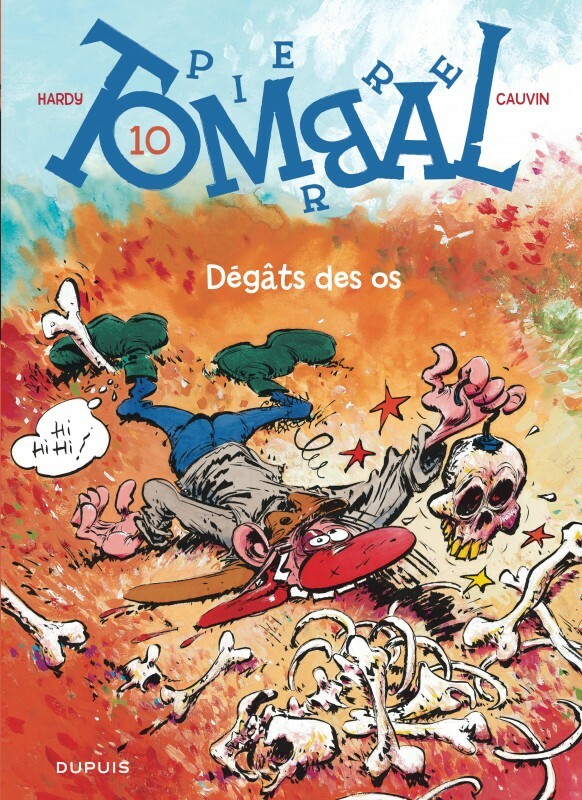 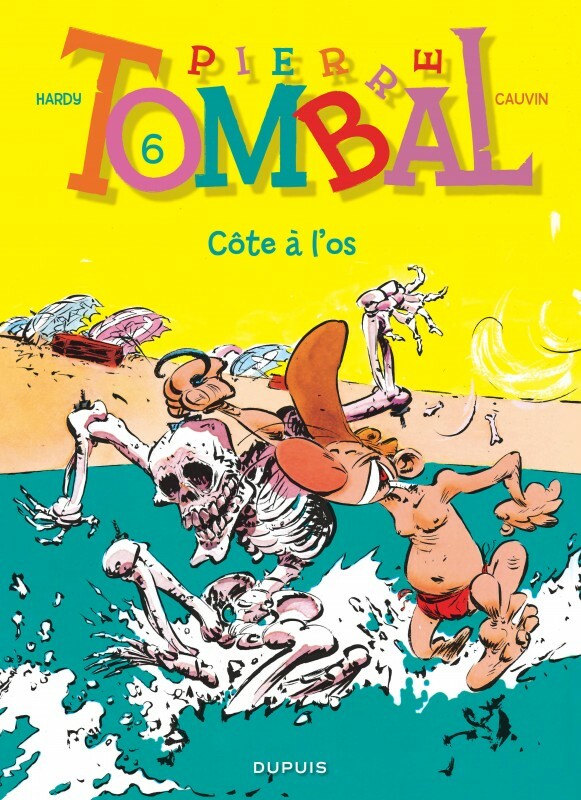 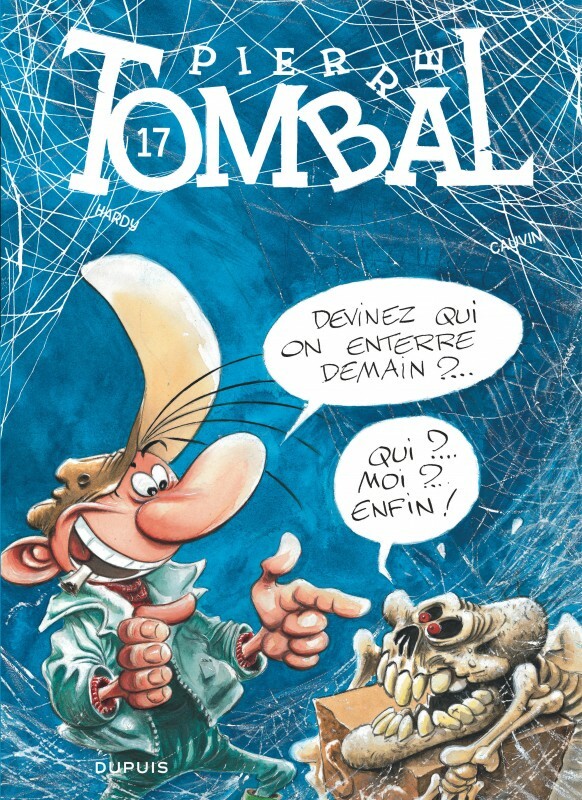 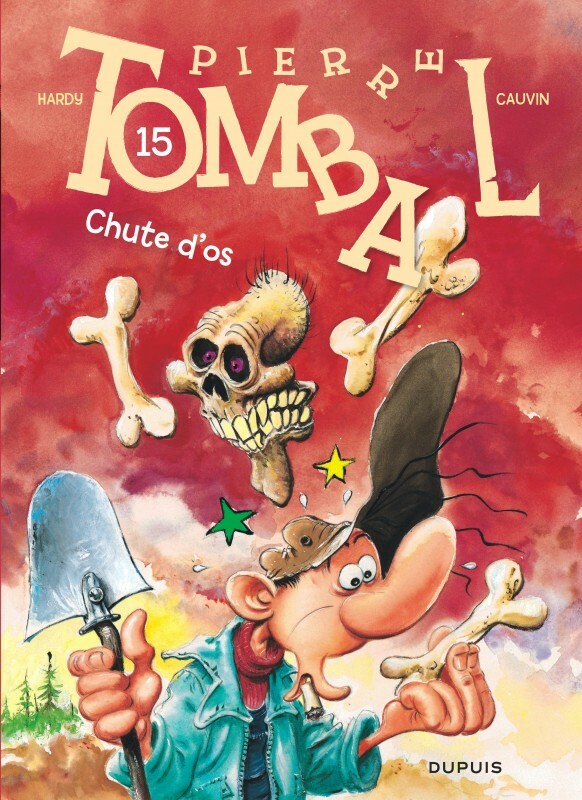 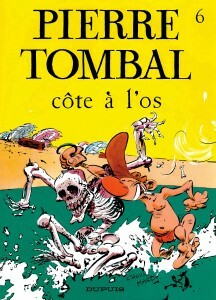 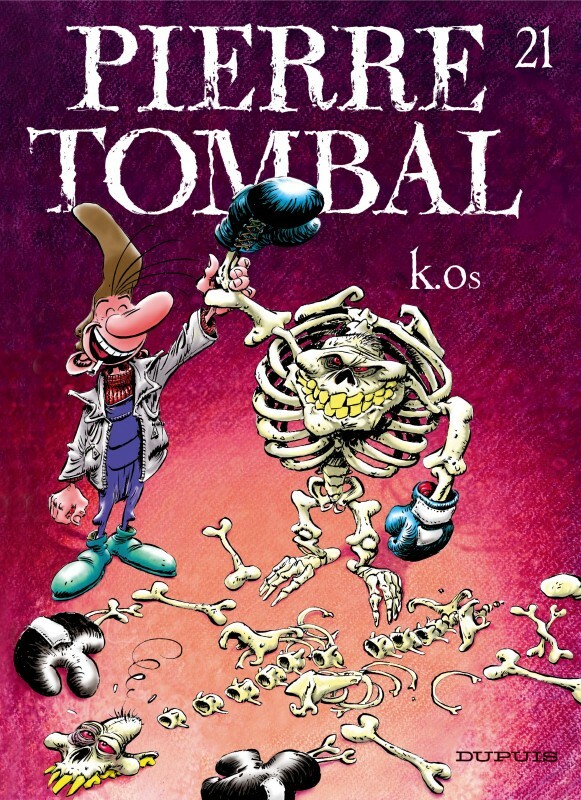 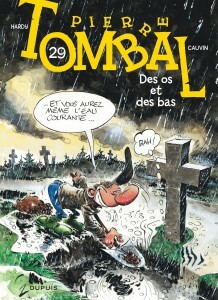 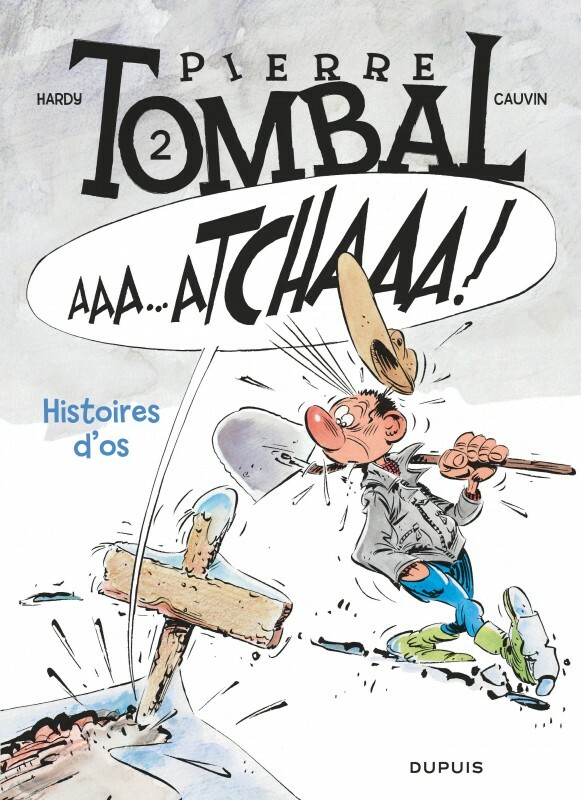 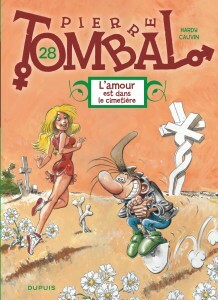 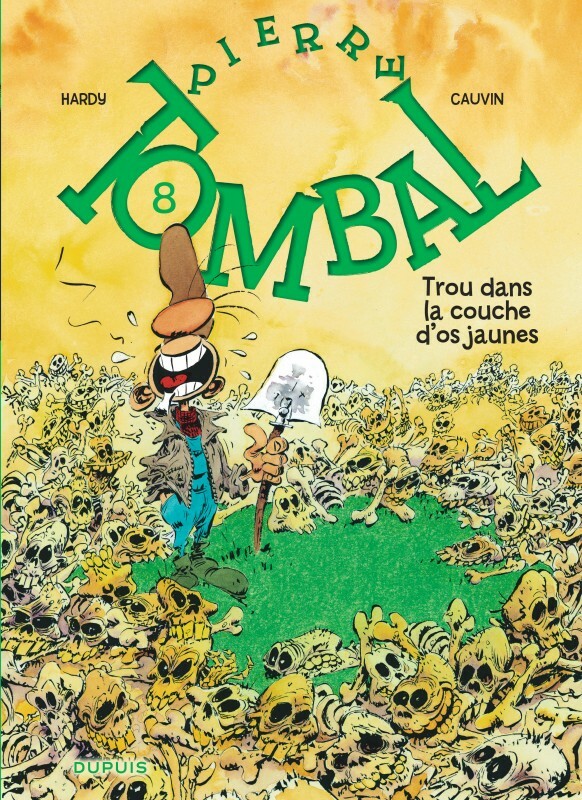 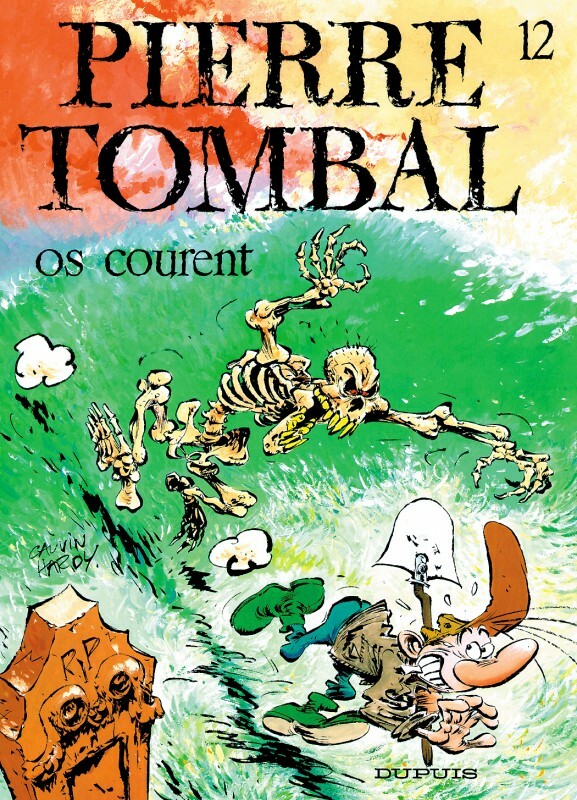 “One foot in the grave” must be Pierre Tombal’s favourite soap on television, but his life is the merrier for it. 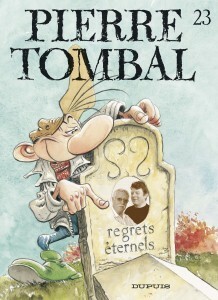 While taking care of his restless residents, he has nice little chats with them and keeps good order in the cemetery under his responsibility. 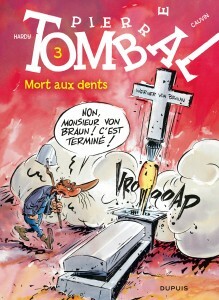 Only one thing can make him lose his temper: when the issue of a crematorium to be built in the neighbourhood is raised. High Price for Black Humour 2000.